QRS Shim Kit 3mm - Grip N Rip Racing LLC. Many clutches are misaligned right from the factory, including my brand new 2016 800. We have found that most are out of alignment by 3 mm. 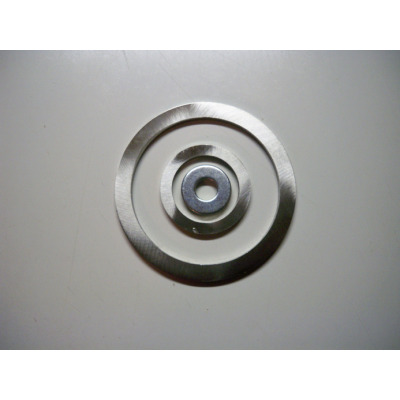 This shim kit will correct the issue, making your drive belt run dramatically cooler and last longer. The QRS Shim kits works on all XP, XM, XS & XR sleds from 2008 to current. Fit's 2017 and 2018 Gen 4 850's does not fit 2019 G4s.